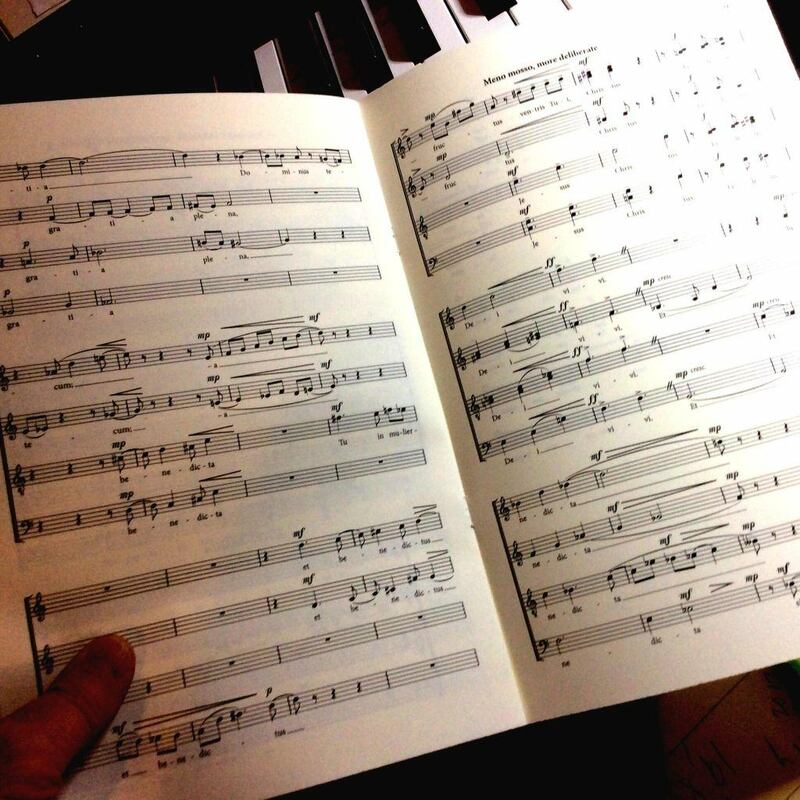 Choral scores for all voice combinations. Print editions or PDF downloads (selected when items are added to cart). CLICK on images or titles below to view scores and listen to audio.